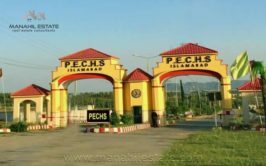 We have a prime location pair of corner plots available for urgent sale in H Block PECHS Housing Scheme Islamabad. 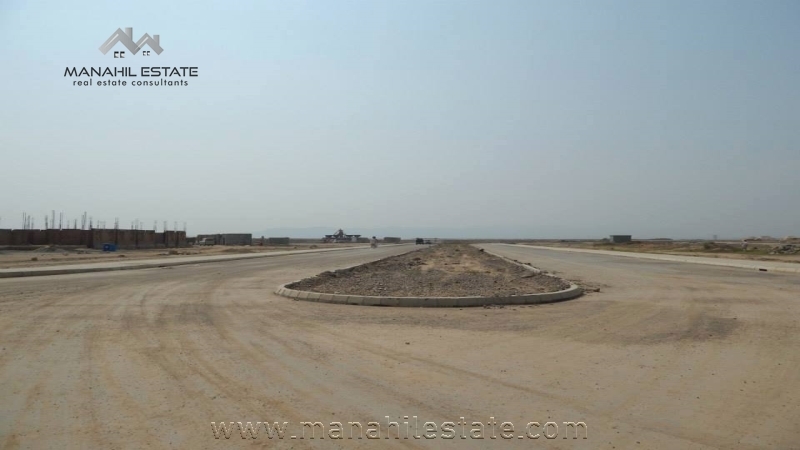 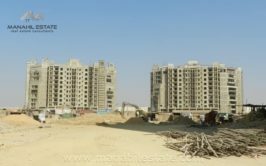 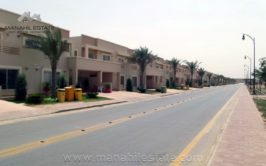 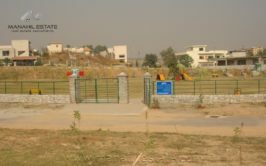 The society is more than 80% fully developed and plots are ready for possession. 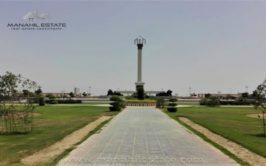 All basic facilities including water, electricity, gas, sewerage system and street lights are available in the society. 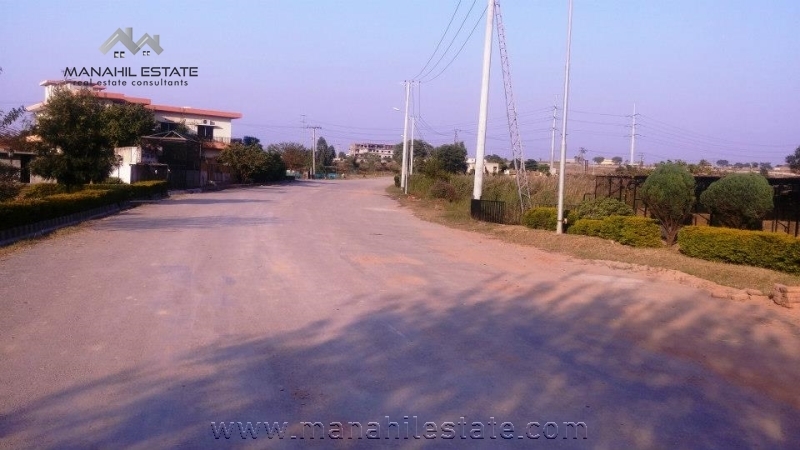 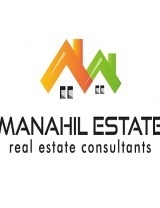 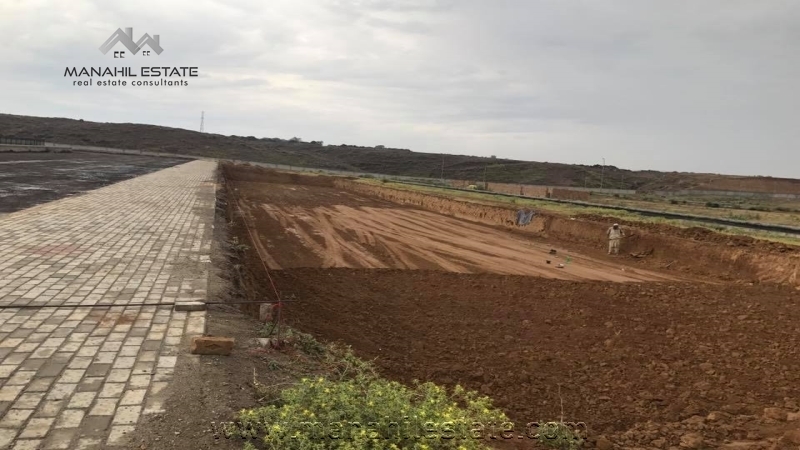 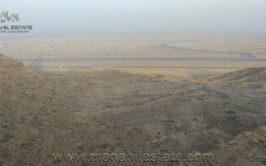 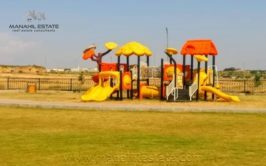 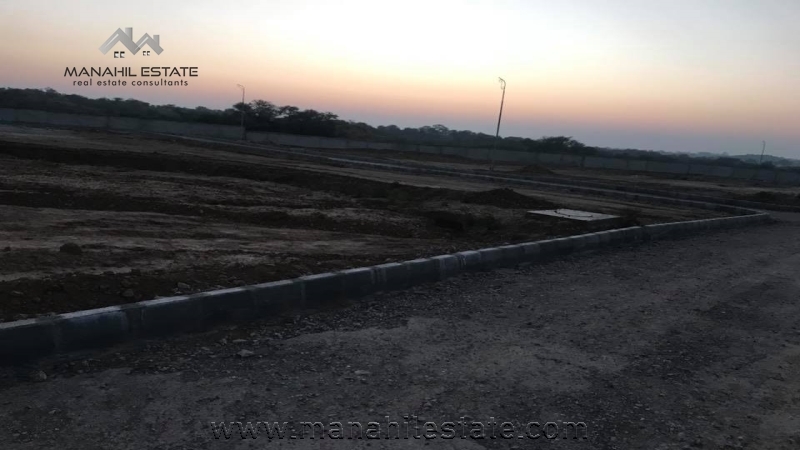 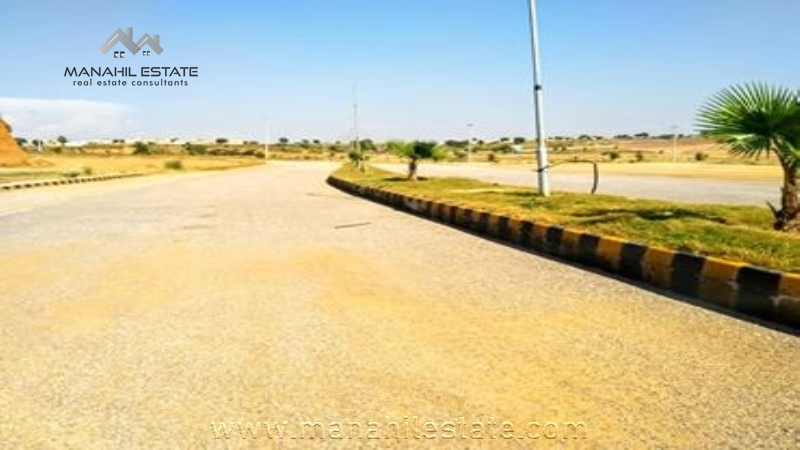 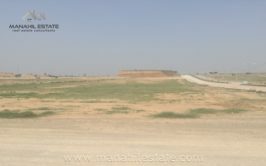 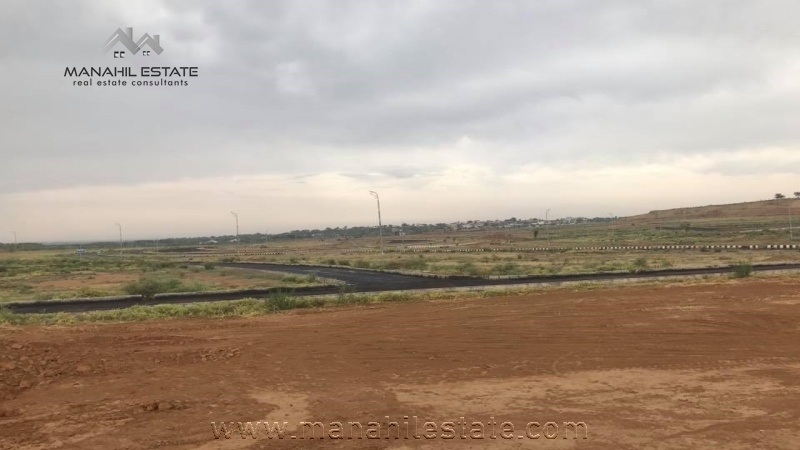 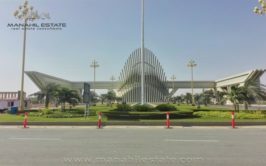 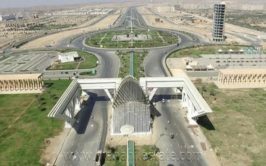 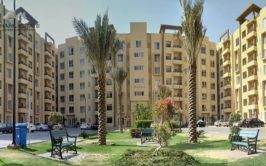 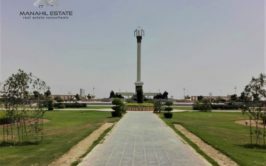 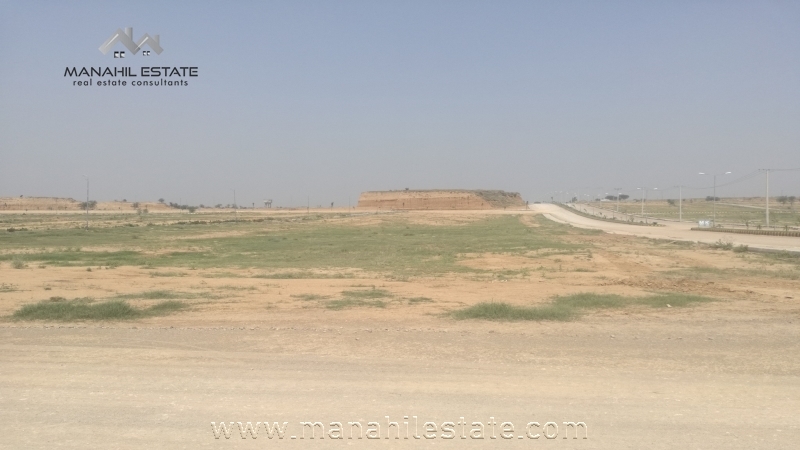 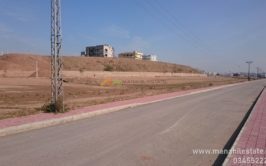 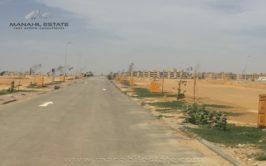 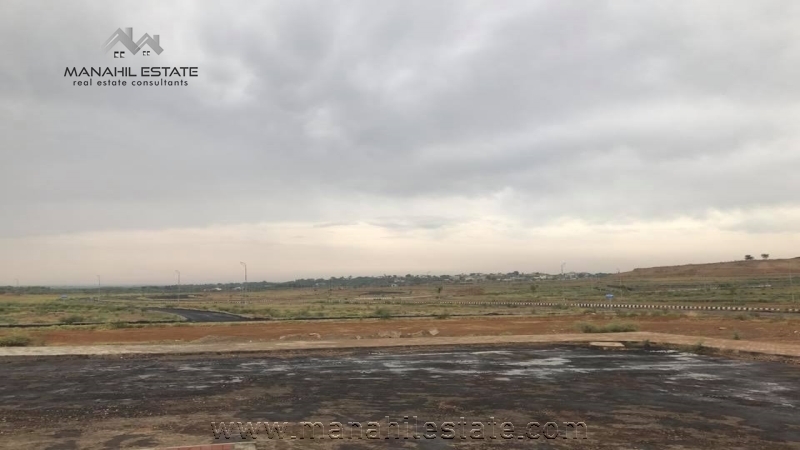 This pair is located right at the back of main jinnah avenue and has ideal location for a big family who wants to build their house on 600 or 1200 SQY plot while incurring minimum land cost. 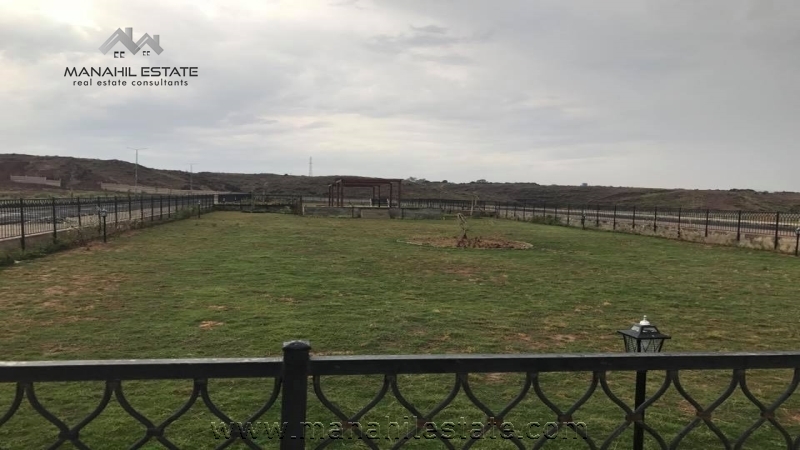 Note: You can either buy single plot or buy the pair, as both corners lie side by side, and it makes total size of plots 60x180. 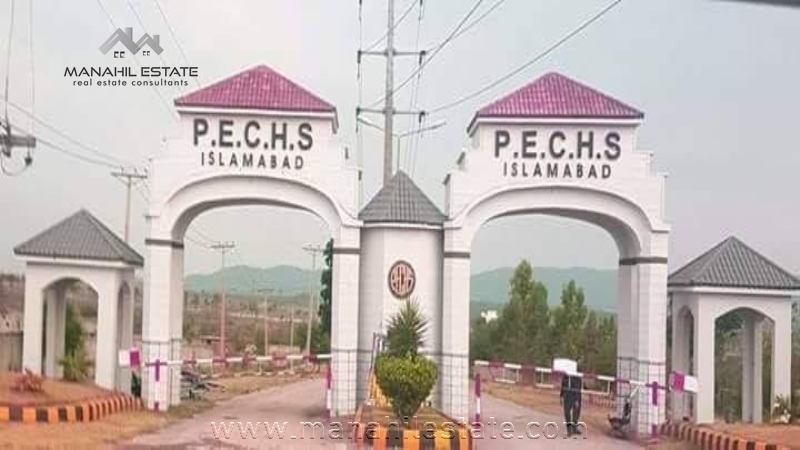 Contact us for more details, visit and purchase of this corner pair in H block, PECHS Housing Scheme Islamabad.